Zirconia ceramics, ZrO2 ceramics, zirconia ceramic with high melting point and boiling point, hardness, insulation at room temperature, and high temperature has electrical conductivity and other excellent properties. 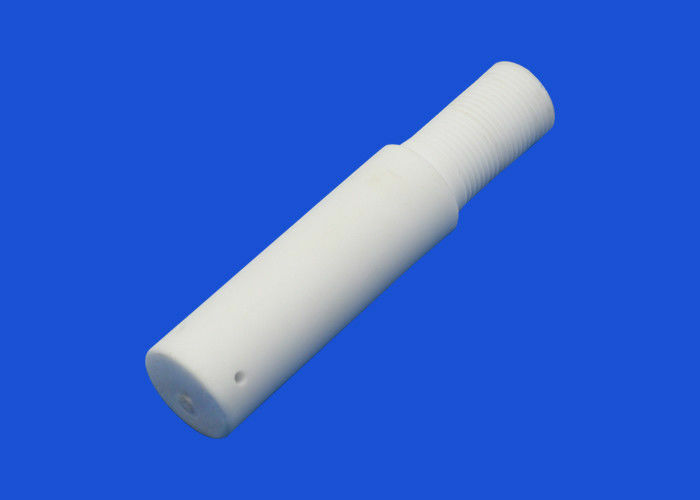 We can manufacture the available sizes of ceramic rods range from .020” to 8.250” (.50mm – 209.55mm). In stocked rods available from 0.011″ to 1.350″ (0.28mm to 34.29mm).the length of machinable ceramic rods and specials sizes can be customized. Quick Delivery Via Fedex,DHL,UPS,TNT Etc. customize all kinds of non-standard ceramic structural parts and special-purpose ceramic parts according to customer use environment, drawing requirements and material performance! Threads: minimum machinable internal threads M2, no limit on external threads. Also available to provide a variety of ceramic precision parts customization and raw materials wholesale!